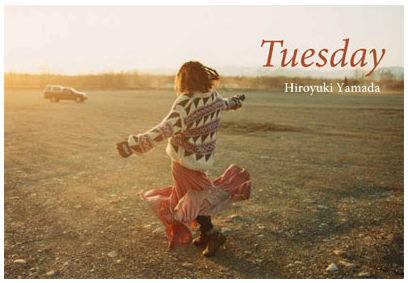 Long time friend and photographer Yamada Hiroyuki is releasing a book and gallery showing at Bueno Books in Tokyo. 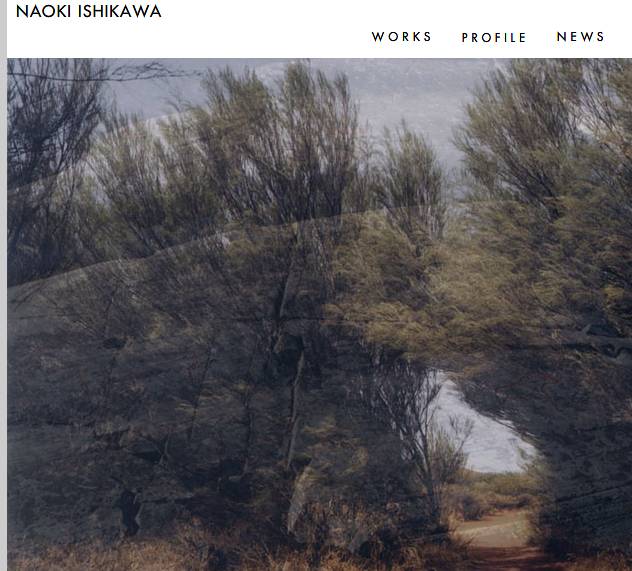 He takes fantastic photos and is one of my favorite Japanese photographers, check it out if you are near by while the gallery is on display. For more info click here to go to the Bueno Books site. 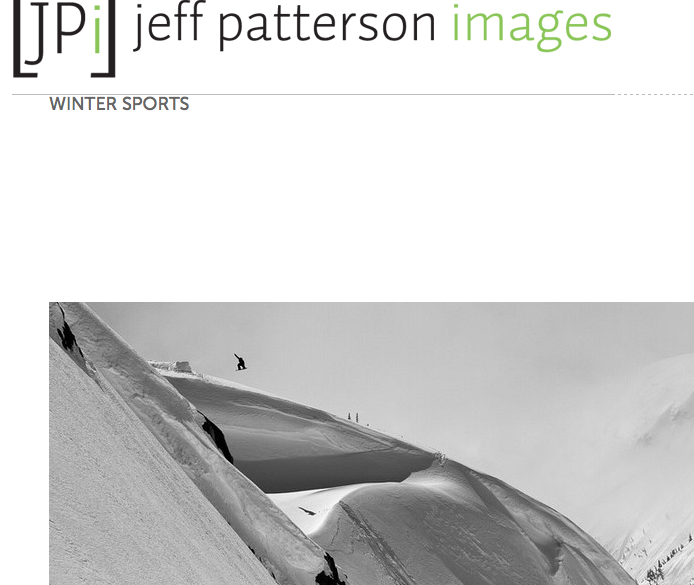 Check out Jeff’s site one of the photographers in the competion. You have to check out Thomas Creagers website! 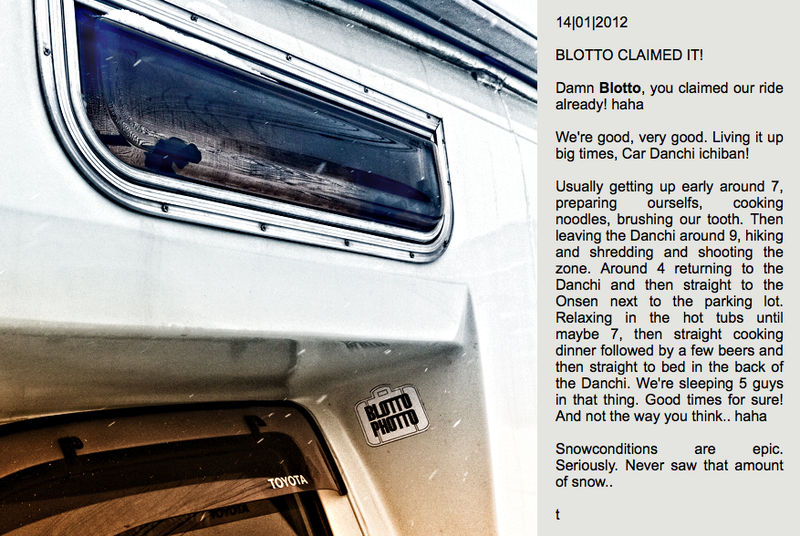 He was in Japan recently with the True Colors crew for their yearly “Car Danchi2 trip. This year I was unable to meet any of the crew, but Shinya did a good job of guiding them around and it looks like they had a great trip. Creager stayed on a week extra to shoot some more photos, landscape and portrait stuff. 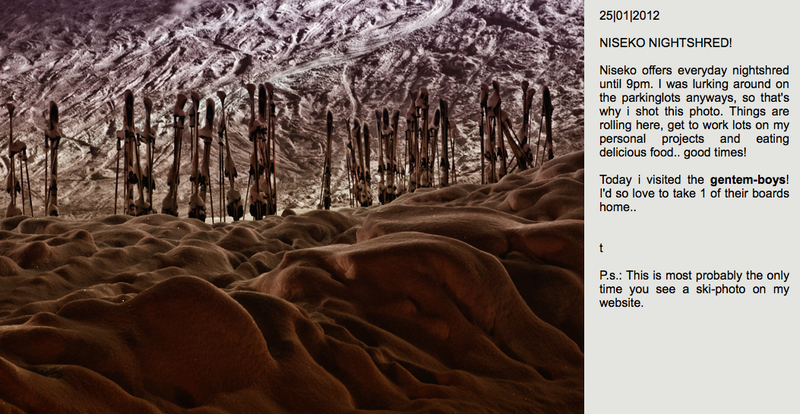 He takes some amazing photos and I highly recommend bookmarking his website for future reference! Thanks for coming over Thomas and hope to meet you in person next year! 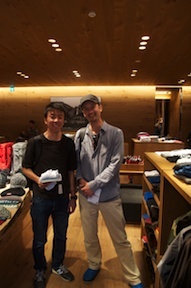 I ran into Japanese Landscape photographer Naoki Ishikawa at The North Face flagship store in Harajuku last week. 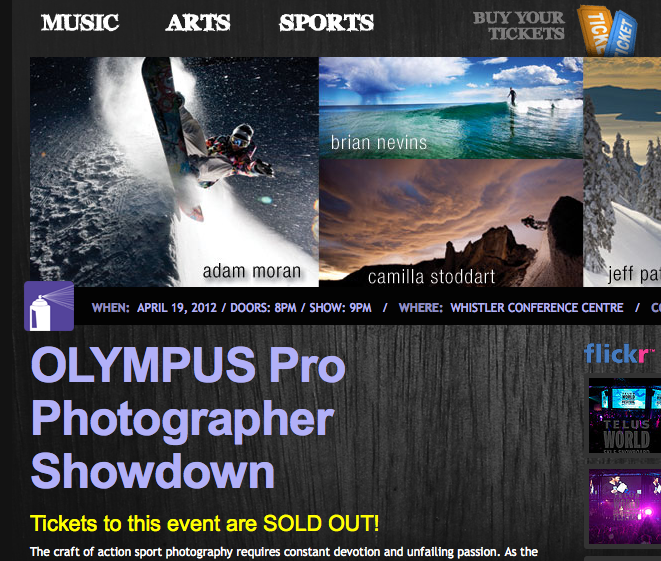 Was pretty stoked to meet this much respected photographer. 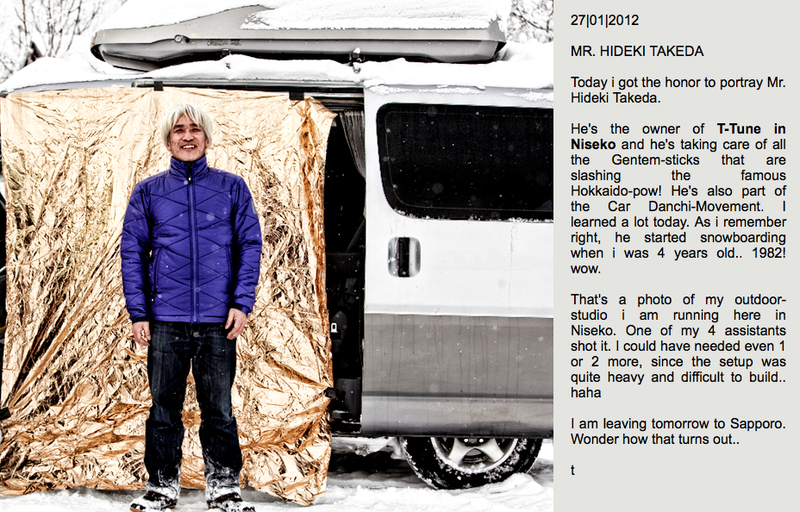 He now has a nice set up with The North Face and was selecting gear for this next trip to Nepal! Look forward to his next book. 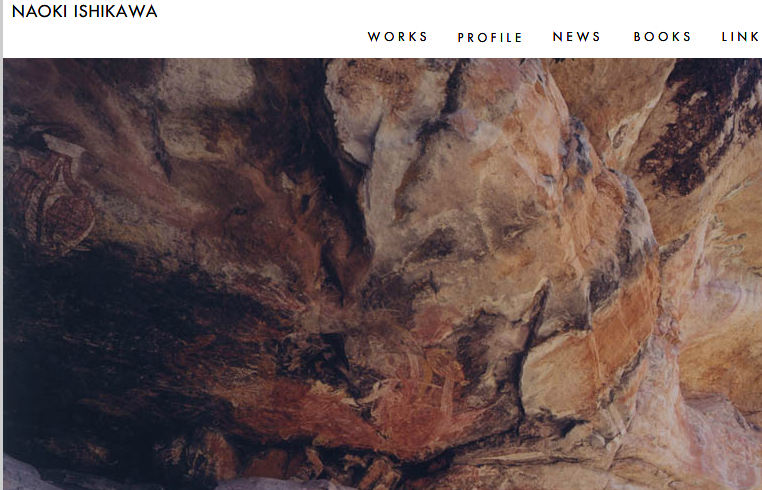 Check out his website below for a nice sampling of his style. 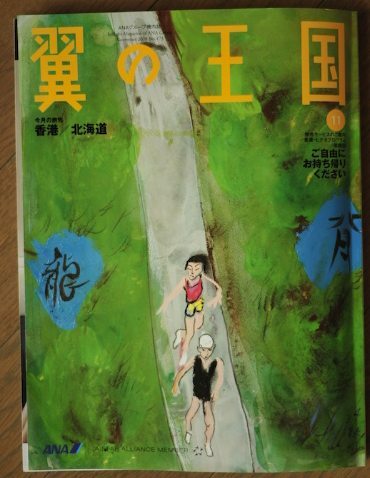 Would like to check out this new book by Japanese photographer Kuni Takahashi. This guy covers a lot of war zone action. In fact he was on assingment in Libya and came back to Japan to cover the Tsunami destroyed areas then went back to libya! This guy likes action! 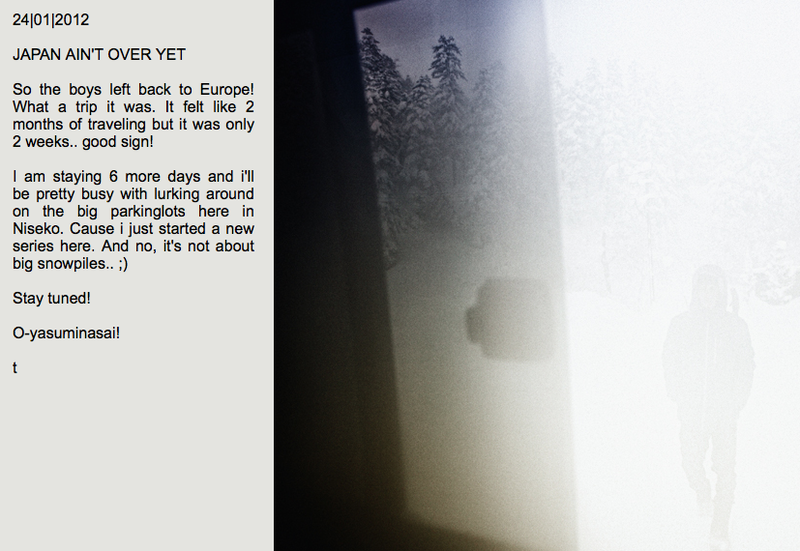 Check out his blog as well bilingual. 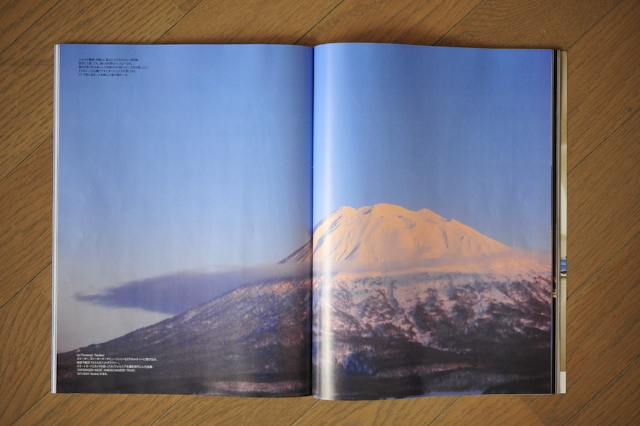 A friend brought me a copy of the ANA inflight magazine. 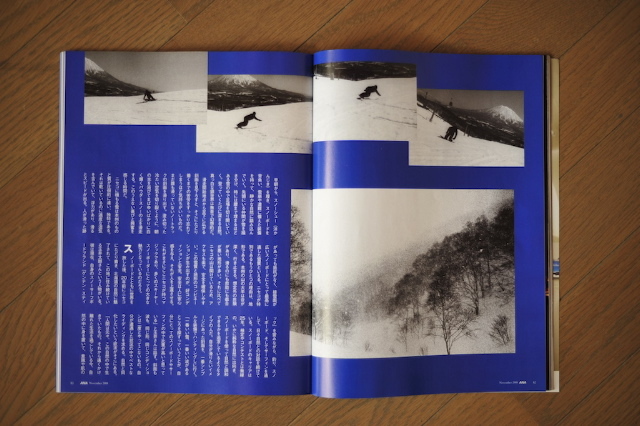 Check out the amazing 14 page story on Taro Tamai of Genten Snowboards fame. 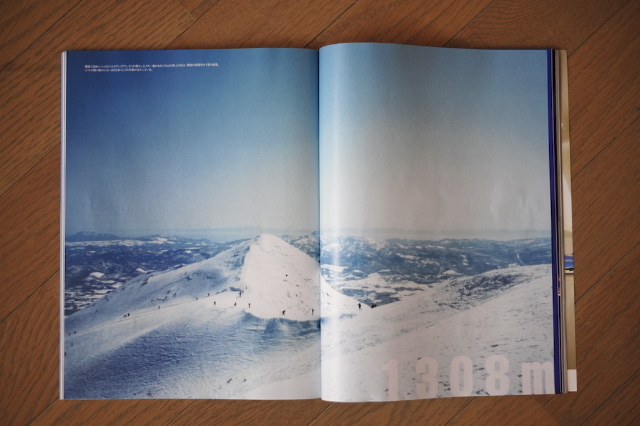 I have never seen a story of this volume in a Snowboarding magazine! 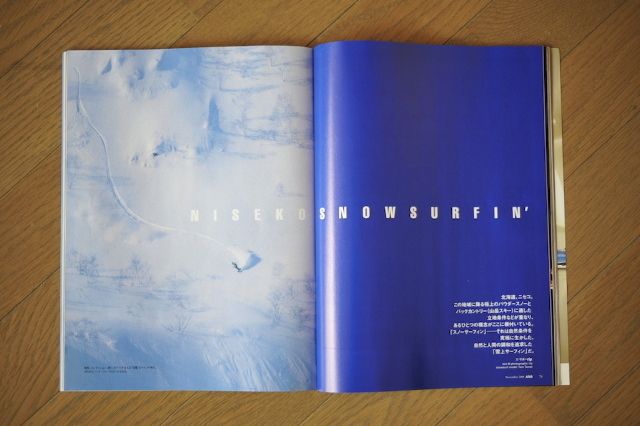 14 pages and the title is Snow Surfing! Only in Japan. the is one page missing below, but I think you get the idea. Enjoy and respect to RIP the photographer for putting together such a nice piece.